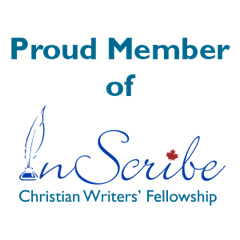 I write a monthly blog for Inscribe Christian Writers’ Fellowship professional blogsite. When I first agreed, somewhat nervously, to write four blog posts a year, besides keeping up with my personal blog on my website, it seemed overwhelming to me, but after I sat down one day and created an outline of topics, complete with detailed notes on each section, the writing became much easier. I even offered to submit a blog once a month. See these posts, along with those of other Christian writers at http://www.inscribe.org/blog. Some of us are planners and plotters, others are pantsers (by the seat of your pants), but I think it’s all a matter of perspective. Everyone makes plans even if they don’t admit to it. Some people write them down in detail, as I do, while others are able to keep these thoughts and ideas in order in their heads. We have to figure out which camp we fall into. If I trusted my ideas to my memory, I’d be in serious trouble. I can’t remember more than three things at a time in the grocery store. 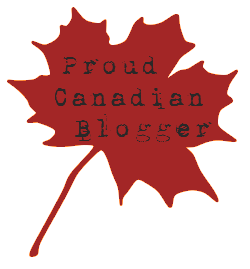 If I composed my blogs without some form of continuity (a.k.a. a plan), they would seem very disjointed. Some writers mull over their books for months and even years before beginning, which is great advice, but I need to write the ideas on paper or screen or they will disappear, never to be thought of again. That’s what happened to the post I worked up yesterday on my daily slog. It got lost amid the first snow, the pile of carrot tops to be carried off the garden and the honking of geese on their way south to sloughs that don’t freeze over. One of many ideas that escaped, I’m afraid. The point is that ideas are gifts that need to be netted like the beautiful butterflies (and sometimes moths) that my granddaughters chase in summer. If we don’t have a memory capable of holding them captive, we need to snag them by any means available: mini-recorder, notepad and pencil, iPhone or iPad, etc. The options are endless. May you find your way through the maze of advice and suggestions in the writing world and settle on the best plans for you.